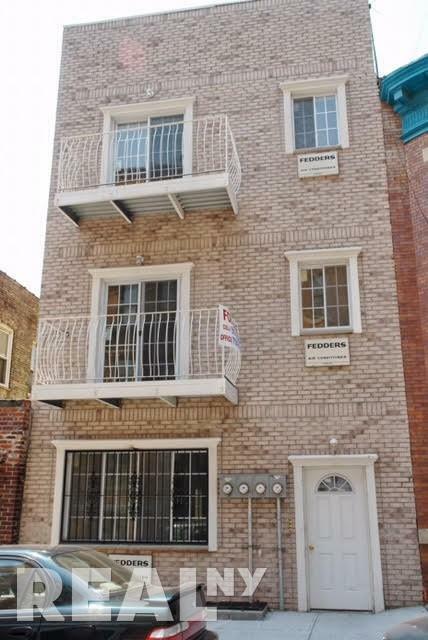 This is a 3 Family buildings great for investment or for living . 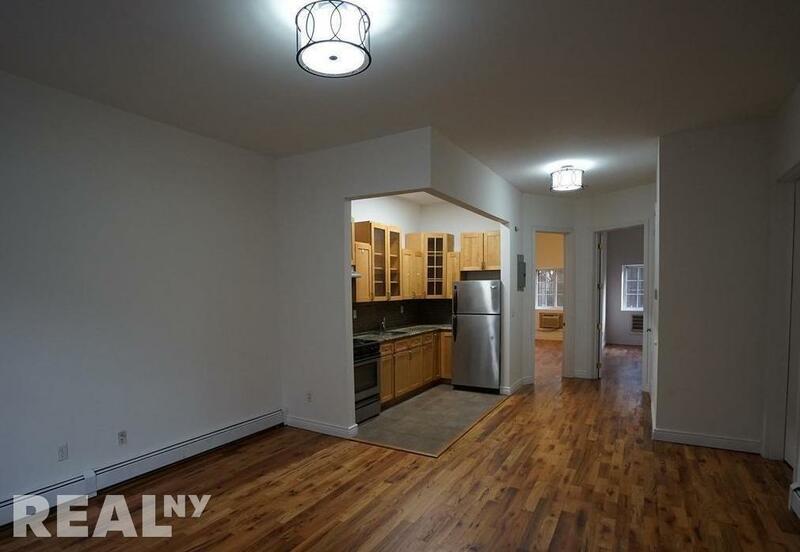 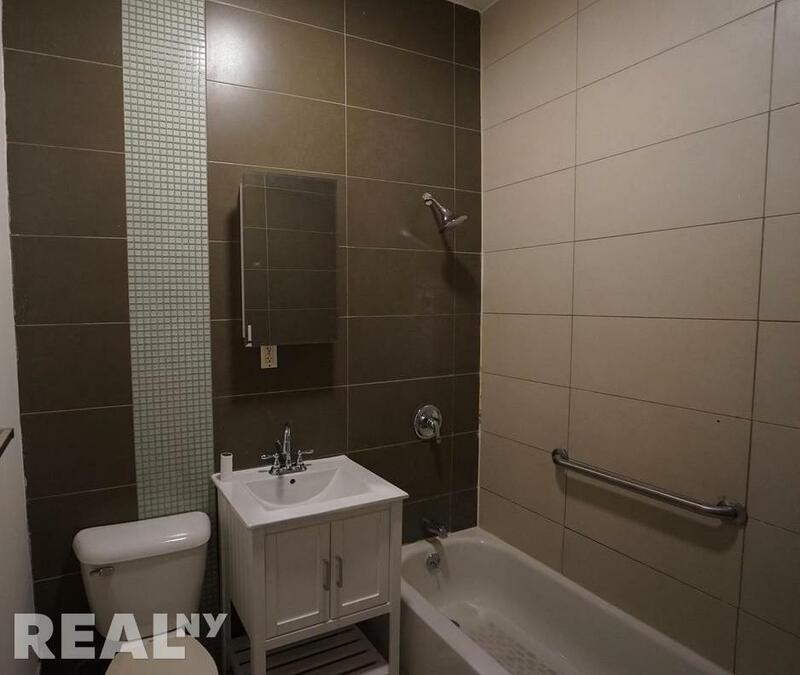 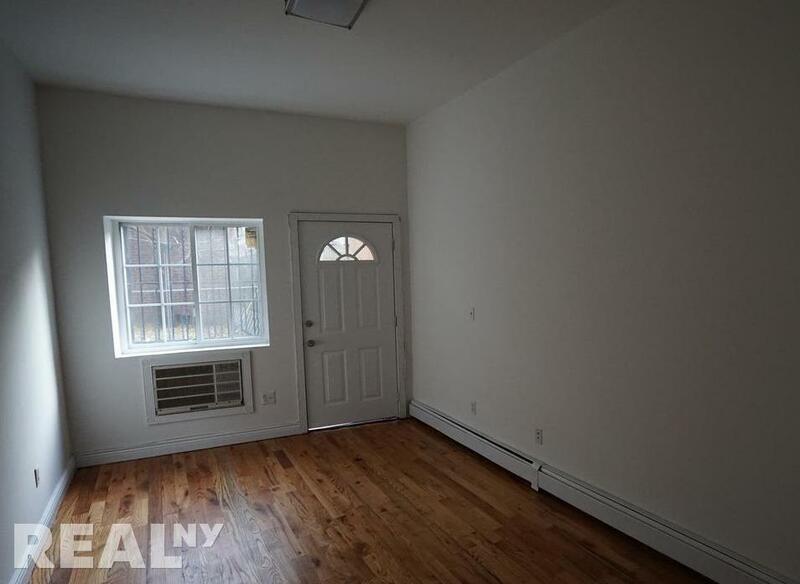 2nd FL- 2 bedrooms and 1 bath +2 balconies . 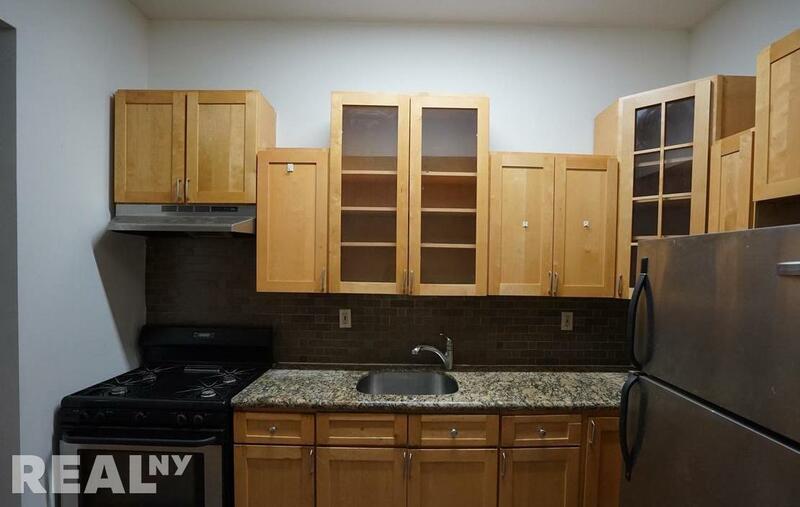 3rd FL- 2 bedrooms and 1 bath +2 balconies .